Now during January, National Oatmeal Month, I’ll share different kinds of easy cookie recipes with oatmeal. This week check out easy and healthy no bake cookie recipes. What Kinds of Cookie Tips Do YOU Want Most? Take The Cookie Elf’s 1-question, 1-minute survey. 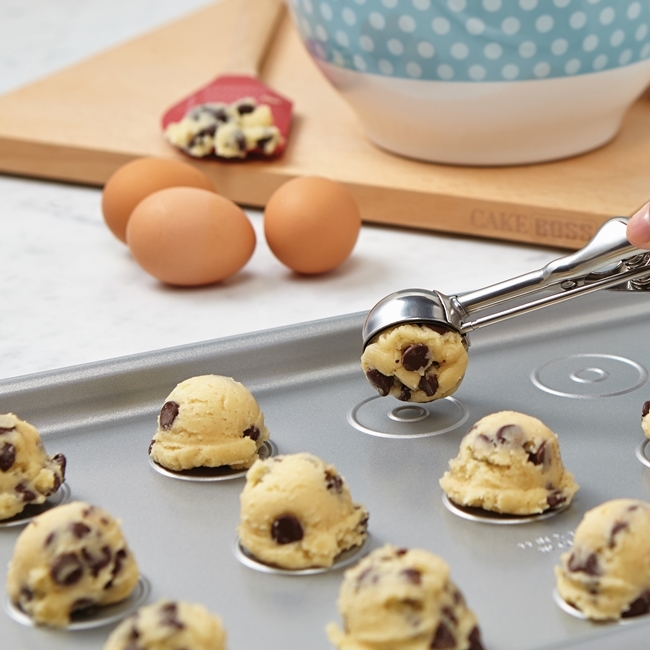 You will help us give you the baking tips you want and need most. Take the survey here. Thank you! Simple, easy, and sweet ways to bake your love for your Valentine … for a school party … or for your family. 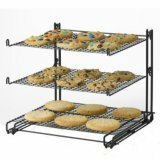 Get great ideas and products for baking some love! Browse ideas. 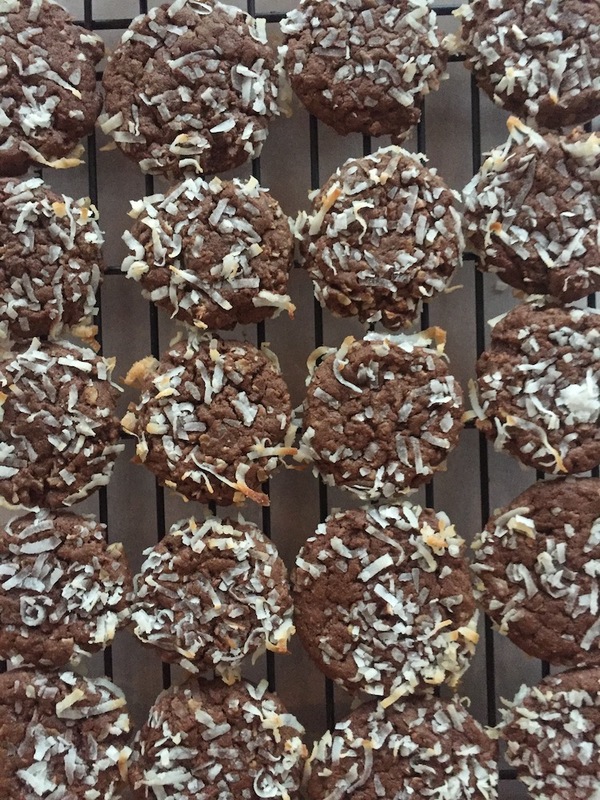 Chocolate Coconut Cookies: are they chocolate cookies or oatmeal drop cookies? It's a bit of a surprise, isn't it? You expect an oatmeal cookie to be flavored with cinnamon and raisins and nuts. But here oatmeal is mixed in, even though you may not notice it, thanks to the rich cookie dough flavored with melted chocolate rolled in shredded coconut. So different from the typical oatmeal cookie ... yet so good! Get the complete recipe for Chocolate Coconut Cookies… and check out more Oatmeal Cookie Recipes on our Pinterest board. Cherry Chocolate Oatmeal Cookies: Start With a Mix! Easy Zucchini Cookie Recipe: Good to Eat, Good for You!